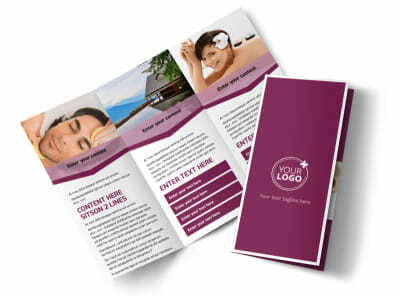 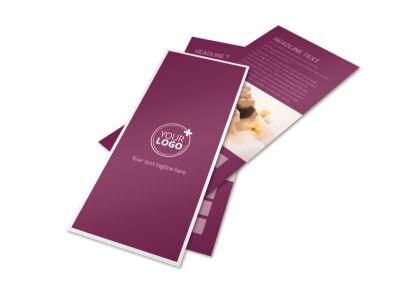 Customize our Spa Resort Business Card Template and more! 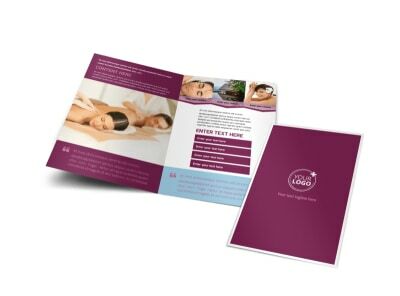 When clients need to book a getaway, make sure they’re armed with your contact details by distributing custom spa resort business cards. 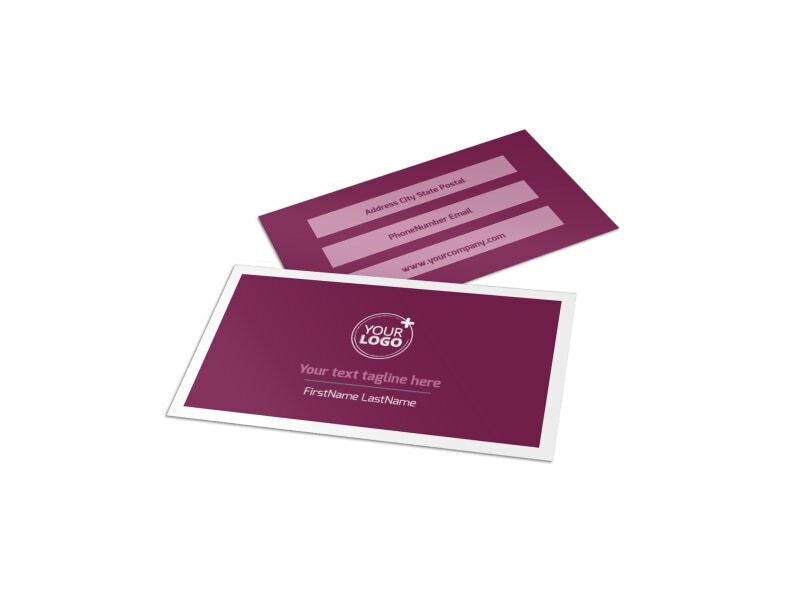 Personalize your business cards using our online editor by choosing a color theme and adding other design elements to your template. 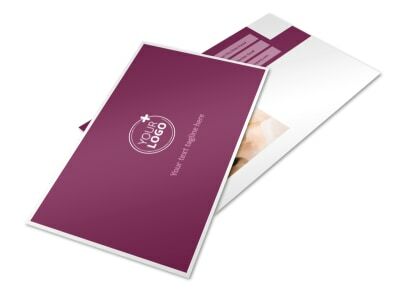 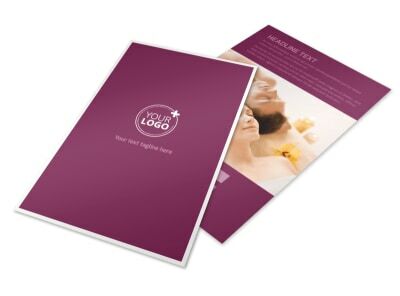 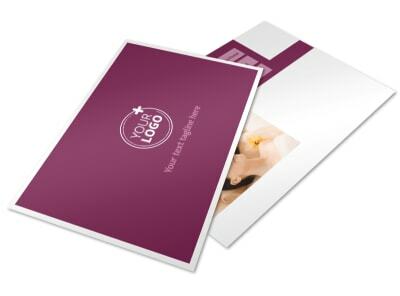 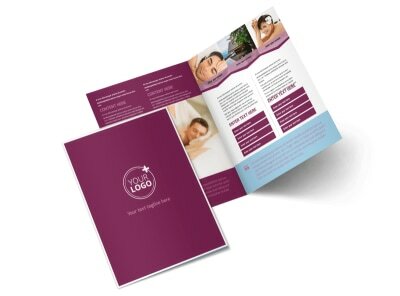 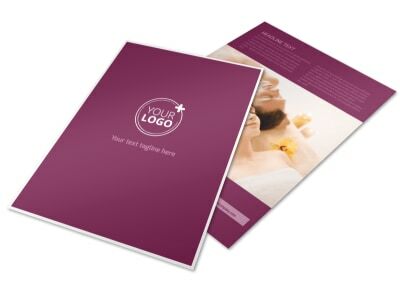 Make sure your name and contact info is prominently displayed before sending your design off to our expert printers.